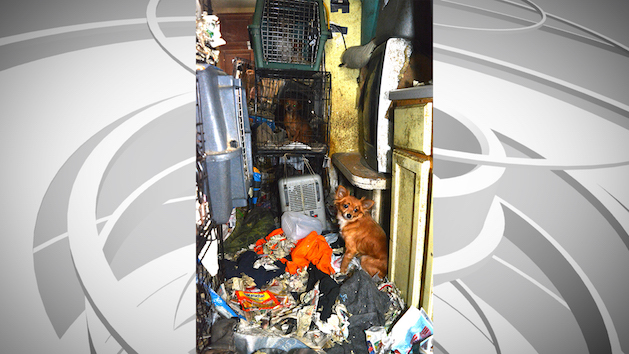 COLUMBIA — The Humane Society of Missouri rescued 21 dogs and 21 cats from a property in western Missouri Friday. The animals were living in a small house full of waste and trash. They were left in crates full of multiple layers of feces and urine, and some crates were stacked on top of one another. Some of the animals were suffering from sicknesses and infections and some were even close to dying, the organization said. 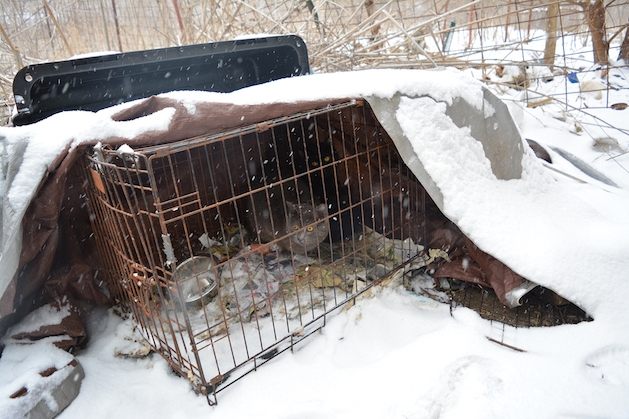 This is the third time in eight years the humane society has rescued animals from this same property in Bates County. In 2011, 50 dogs were rescued on a warrant issued by the Bates County Sheriff's office. Again in 2017, the force rescued 84 dogs and 17 cats. “It is deeply troubling this person did not heed the warnings or get the help she needed and that this problem occurred yet again,” said Kathy Warnick, president of the humane society of Missouri. The animals are currently being transported to humane society headquarters in St. Louis where they will be treated. The animals will receive shelter care and, if cleared, will be put up for adoption. The organization is requesting towels, dog and cat toys, shredded paper, towels, blankets and sheets. Donations can be dropped off at their headquarters in St. Louis.